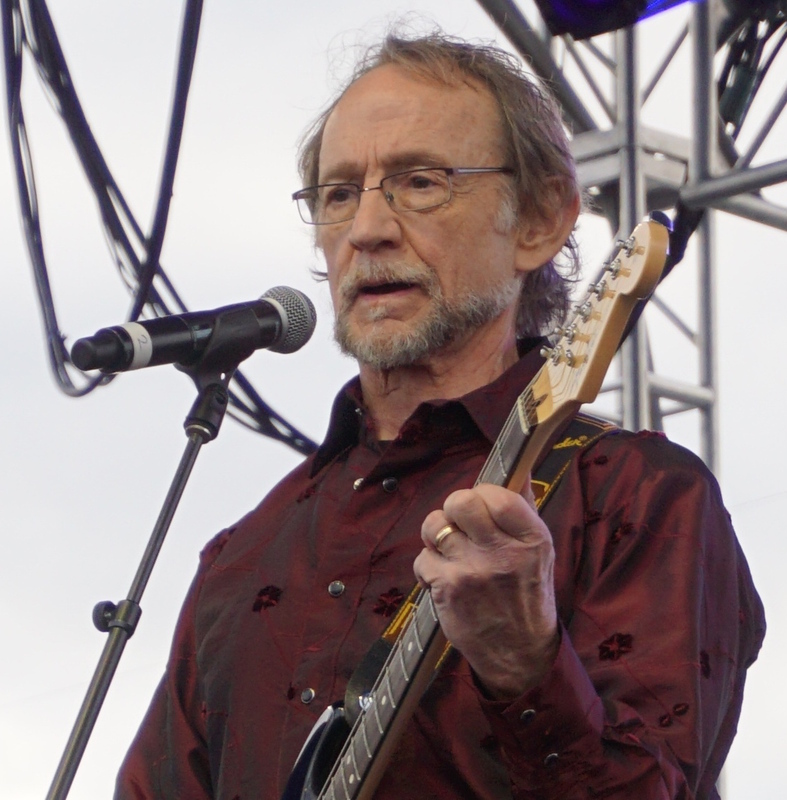 It has sadly been reported that bassist and singer of The Monkees, Peter Tork, has died at the age of 77. He had been diagnosed with a rare tongue cancer about 10 years ago and while there is no confirmed cause of death, it is suspected to be complications from a rare cancer he had been previously battling. The news of his death was confirmed by his sister Anne Thorkelsonon February 21, 2019. He was known as a blues and folk musician and the bassist/singer of The Monkees, who even briefly outsold the Beatles in their career. 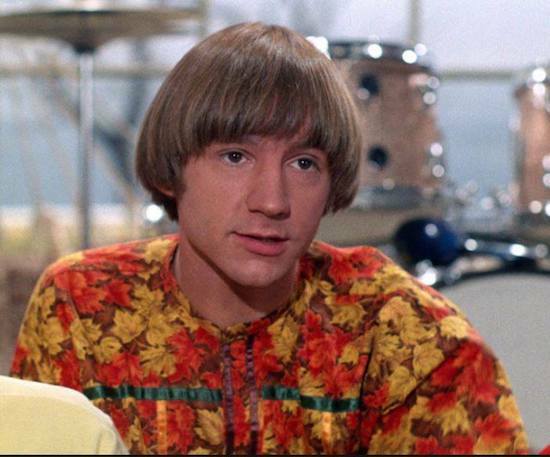 Peter Tork was born Peter Halsten Thorkelson on February 13th, 1942. He began studying piano at the age of nine, which already put him at a high level of appreciation and love for music and the creative arts. He learned to play several different instruments in his early life, particularly banjo, acoustic bass, and several other different guitars. After attending college, he moved to New York City where he pursued the folk music scene in the 1960s. Tork was friends with up-and-coming musician Stephen Stills, who originally auditioned for a TV show centered around pop-rock musicians. Producers thought Stills’ hair and teeth wouldn’t photograph well so he was denied the part, but suggested Tork for the role. This would end up being the beginning of Tork’s relationship with the group called The Monkees. Created primarily for a television sitcom, there was no telling at that point just how huge the group was going to be. Tork was deemed the lovable dummy of the group. 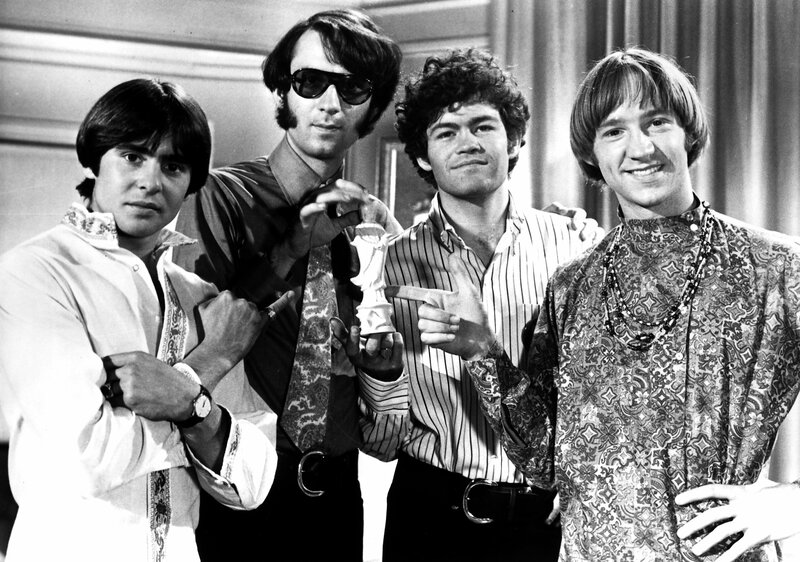 It’s also important to note that while The Monkees were not allowed to play their own instruments on their first two albums, Tork was an exception. They were soon able to break away from these restrictions and Tork was incredibly interested in continuing making music with the band. By 1967, some of Tork’s most memorable compositions, such as the piano introduction in “Daydream Believer,” came to life. 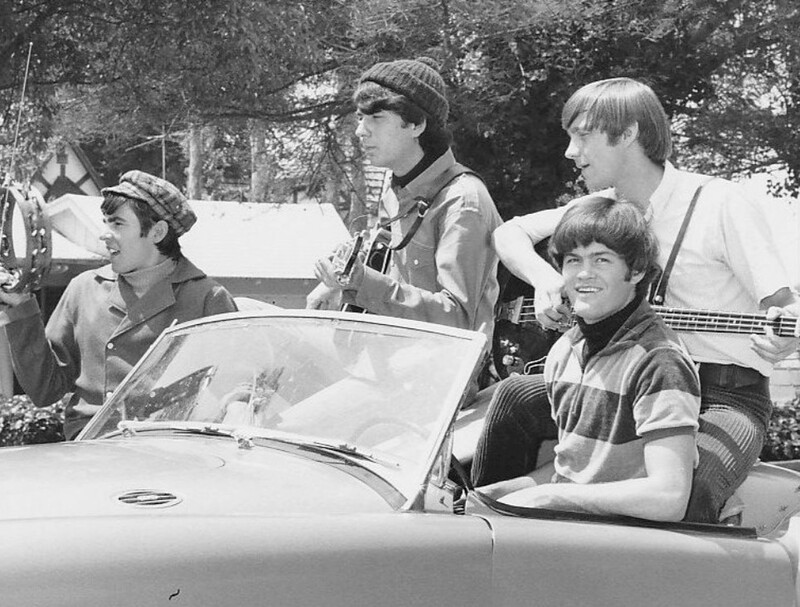 During the original Monkees lineup, 6 albums were produced and four of these albums hit the No. 1 spot on the Billboard charts. After his days with The Monkees, he dabbled in quite a bit of acting. He made appearances on hit TV shows like Boy Meets World in 1995, The King of Queens in 1999, and even appeared in a movie called Cathedral Pines in 2006. There is also a film in post-production in which Tork was working on back in 2017 called I Filmed Your Death. 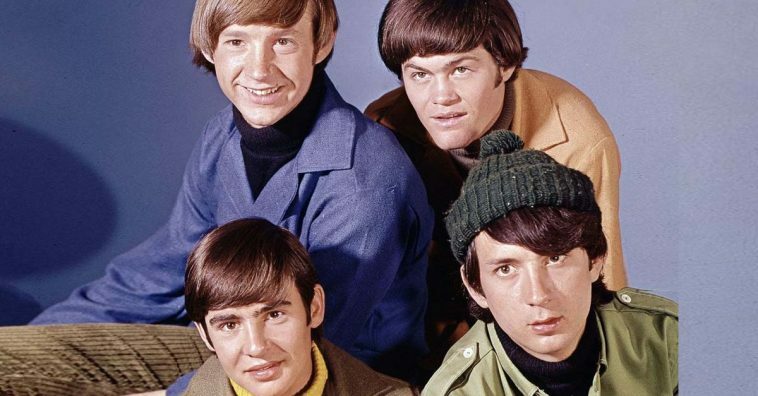 By the ’80s, Tork had joined former band members, Davy Jones and Micky Dolenz, for a 20th-anniversary reunion tour which turned out to be incredibly successful. Tork also played with his own bands called The Peter Tork Project and Shoe Suede Blues during his post-Monkees time. In 2009, Tork was diagnosed with a rare cancer called adenoid cystic carcinoma. He announced the health issue on his website but said that the silver lining was that it had not spread to any other parts of his body and was only present on his tongue. 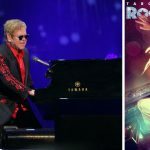 He underwent surgery for his cancer following that announcement, which was successful, but shortly returned thereafter. He began radiation treatments within the same year until receiving the “all clear” from his doctor. 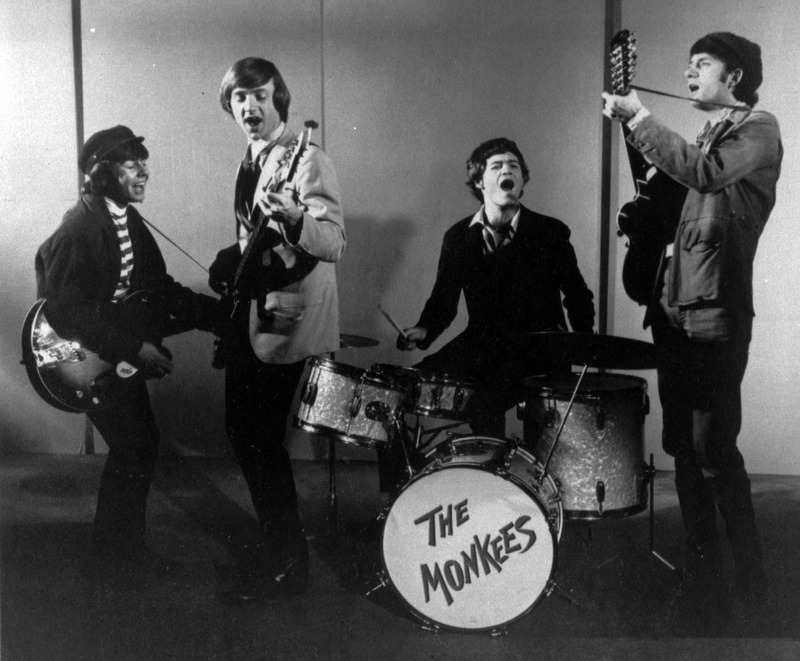 Peter Tork is the second member of The Monkees that has passed away. In 2012, Davy Jones died from a heart attack resulting from arteriosclerosis, which occurred while he was attending to his 14 horses. 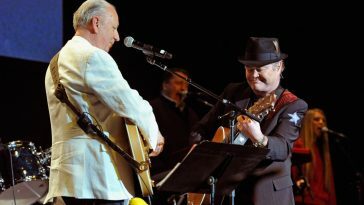 Michael Nesmith and Micky Dolenz are now the remaining living members of The Monkees. 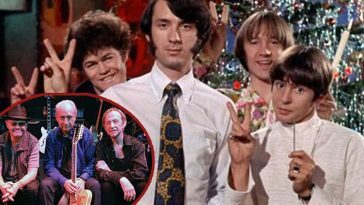 Peter Tork is survived by a few members of his family, including his wife Pam, and his children, Ivan, Erica, and Hallie. 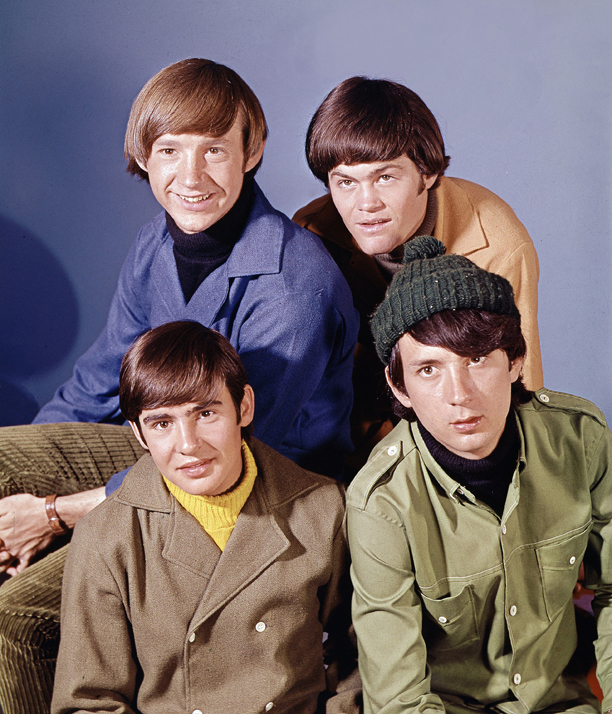 The Monkees were an influential band in music and the loss of Peter Tork will be felt by many. Please SHARE this sad news with your friends and family to help them honor the memory of Peter Tork. Hey, Hey! 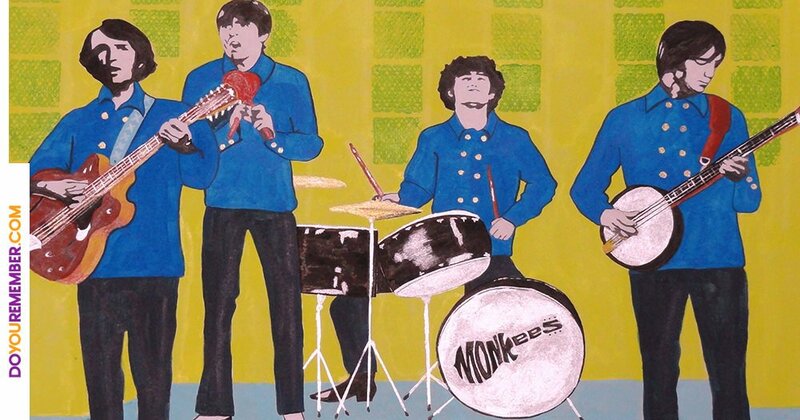 Check Out DoYouRemember’s Favorite Monkees Tunes!